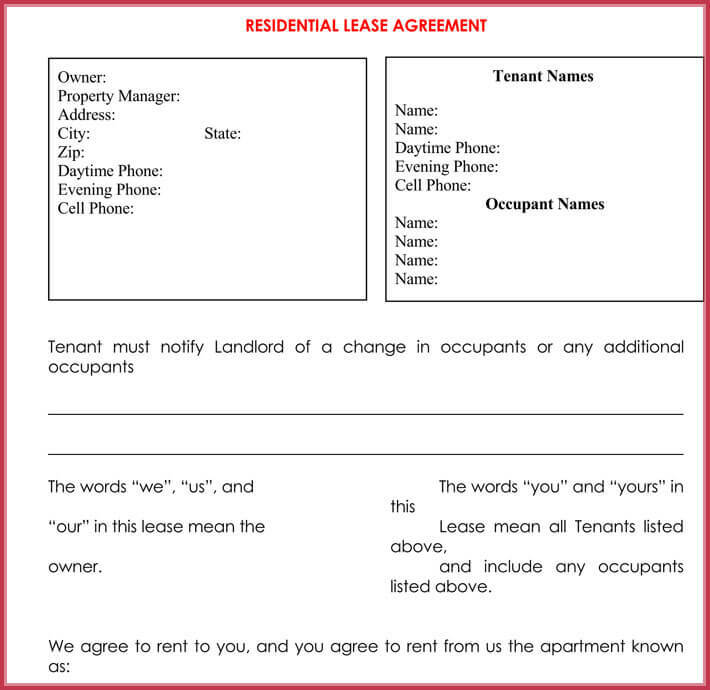 What is Apartment Rental Lease Agreement? 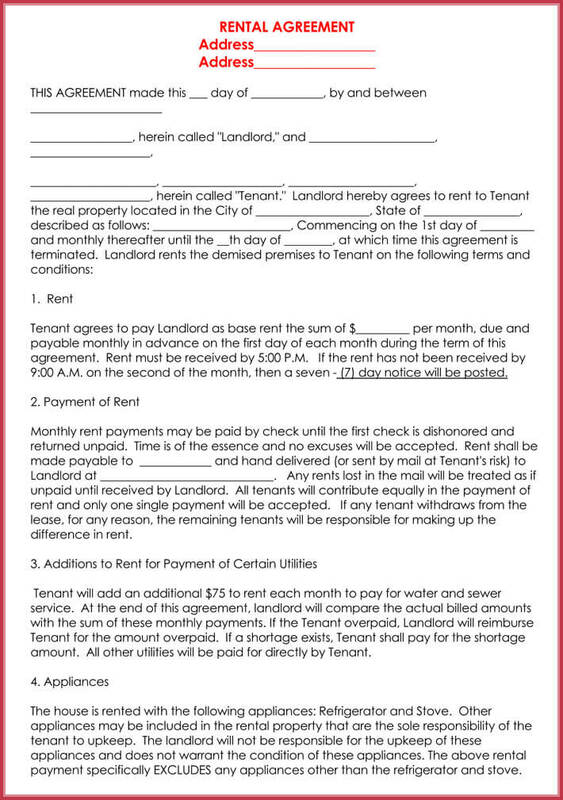 Well as the name suggest it is a contract between a Landlord and a Tenant. 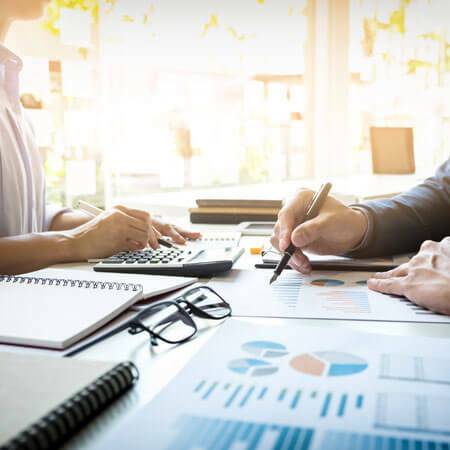 The Agreement allows the Tenant to occupy and use the Apartment for a specific period of time, the contract/agreement will set duties and responsibilities of the Landlord and the Tenant and which generally Landlord is considered as First party and the Tenant as a Second Party. 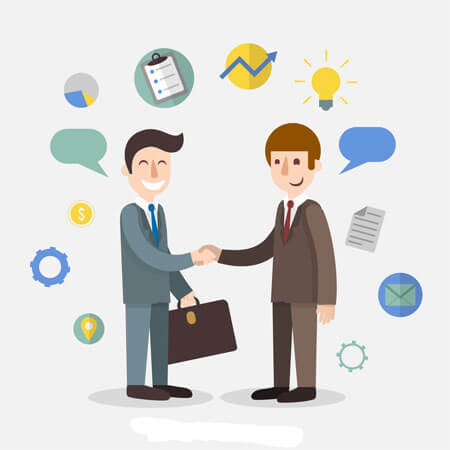 The Importance or Necessity of a written Agreement are generally considered to be Clarity and Certainty. 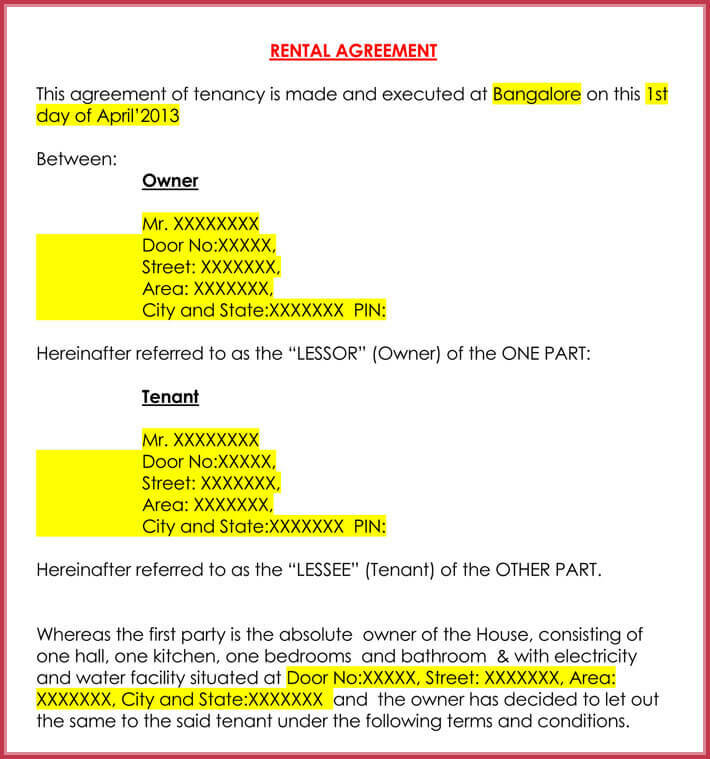 The Agreement sets the rent of the lease term. 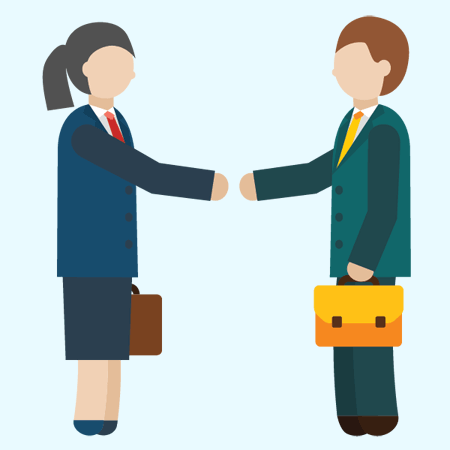 The Agreement sets the Obligation and Responsibility of the Landlord and the Tenant and in case of any dispute between two parties the Contract/Agreement represents what is obliged upon by the parties. 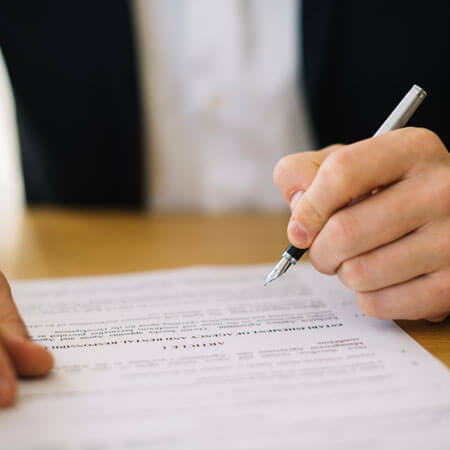 If there is no written agreement, there is often misunderstanding between the Landlord and the Tenants. Name of both parties (i.e. 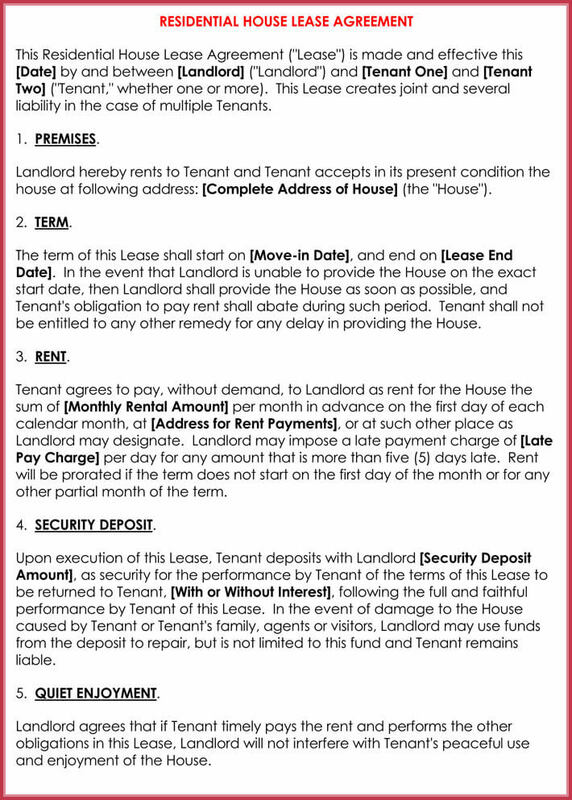 Tenant and Landlord or the Landlord’s Agent and the Person or Company Authorized to look after the property). 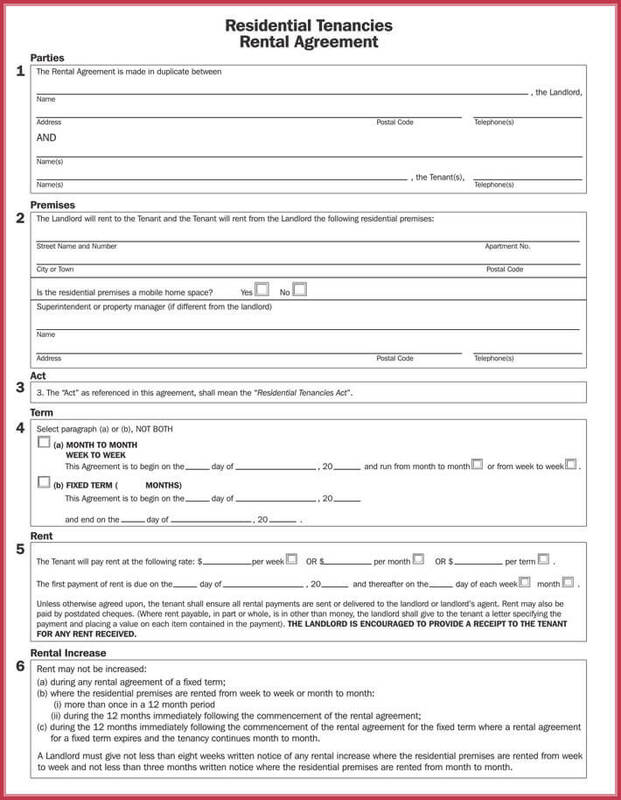 The amount of Rent and the date it is due, including any security deposits, refundable or non-refundable, late charges etc. 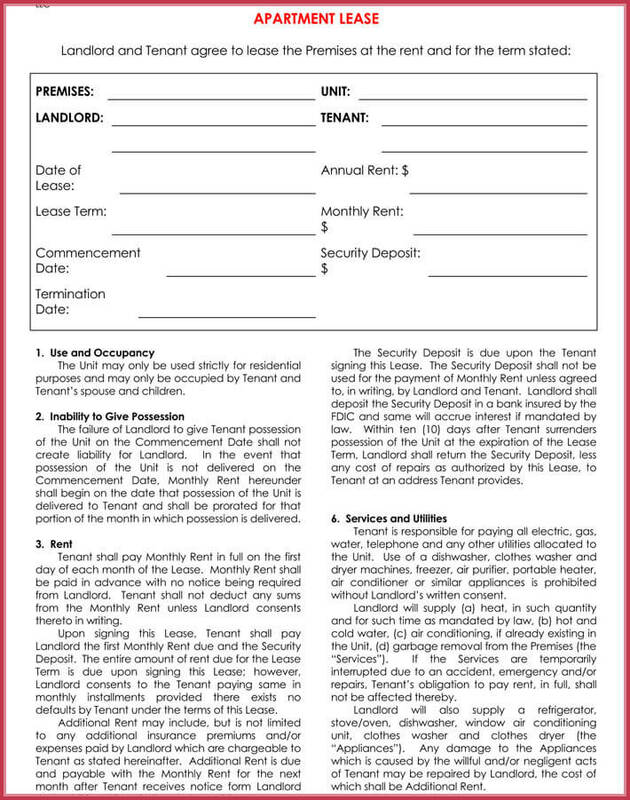 Mode of payment of rent and security deposit if any. 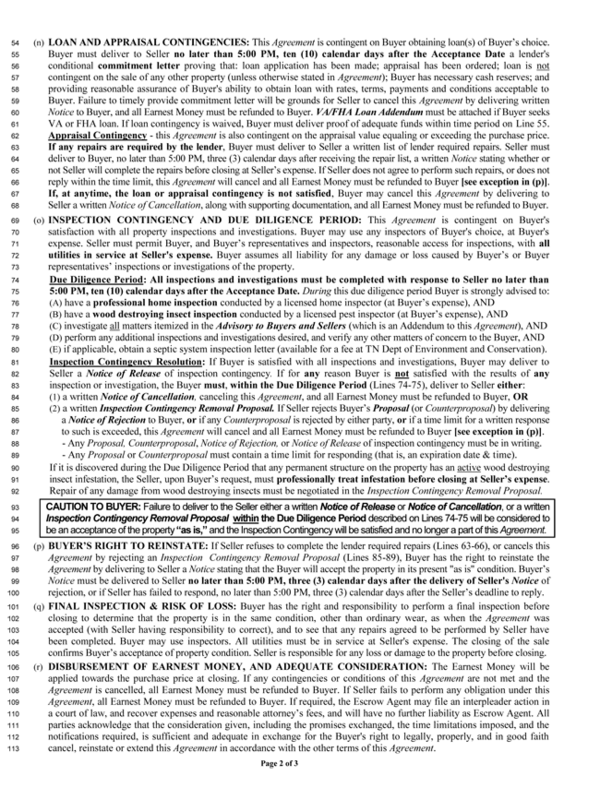 The list of appliances, utilities, and the abstract description of the condition of the Apartment. And charges for appliances and utilities furnished, if any. 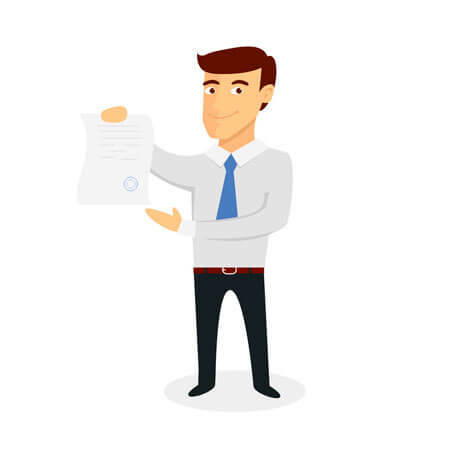 Condition to terminate the Agreement prior to the end of Lease Period, if any charges will be imposed. Facilities and Amenities entitled to be used by the Tenant such as swimming pool, laundry and parking lot etc. How basic repair and maintenance of the Apartment is to handle by the Landlord on or without the request of Tenant after a certain period of time. Basic rules and regulation such as pet rules, noise rules etc.